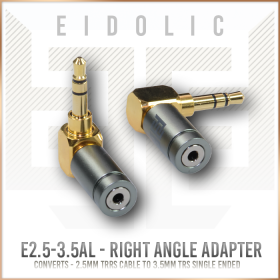 All Eidolic 1/4" connectors come with rubber grommet for step down to smaller cables and strain relief without needing to use heatshrink. 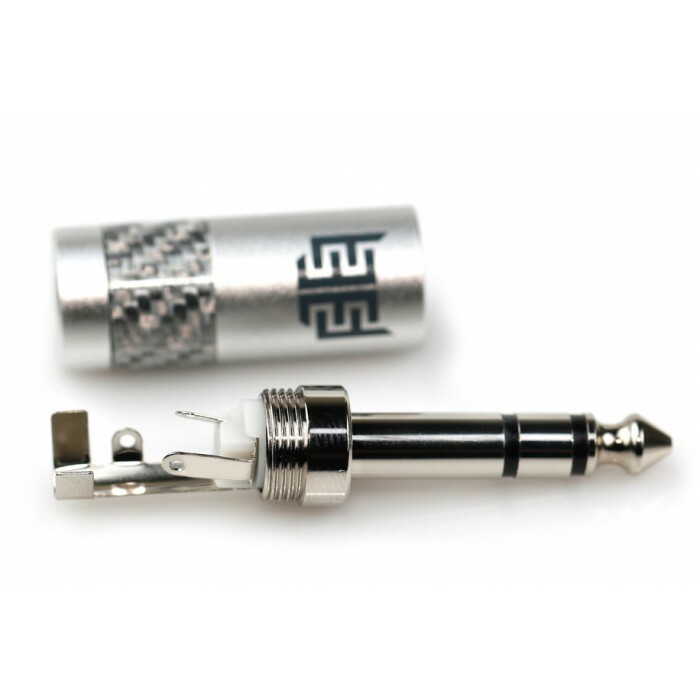 This connector is the headphone world’s first glimpse at new carbon fiber finishes, featuring silver carbon fiber inlaid into a custom-textured aluminum barrel that combines low mass and high strength. 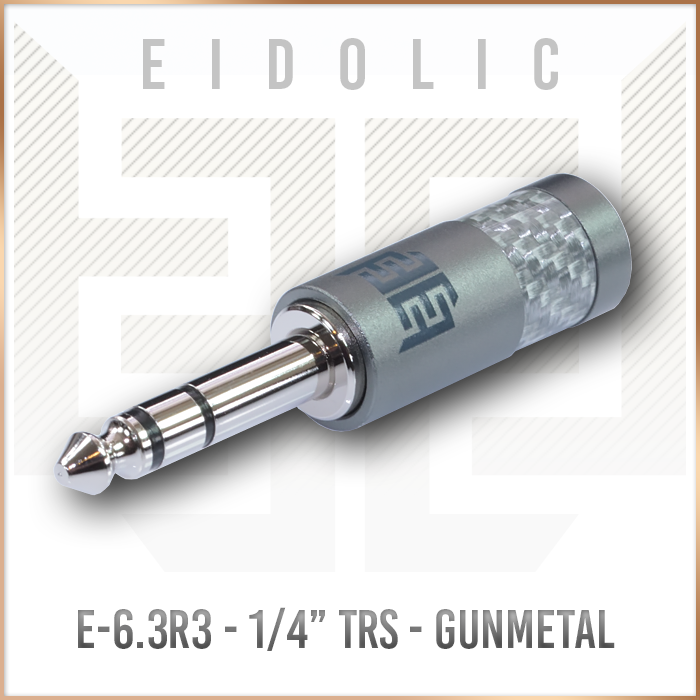 All contact surfaces are plated with pure rhodium and the barrel is highlighted by a dark grey Eidolic icon. 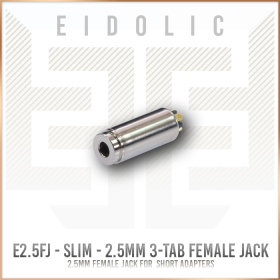 The Eidolic 6.3mm connector stands alone in aesthetics. 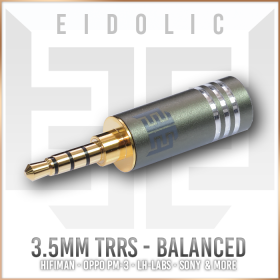 Before Eidolic could offer the most refined 6.3mm connector in audio, a number of variables had to be considered. 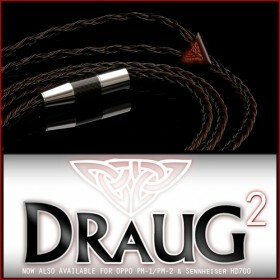 The plug barrel features a generous 10mm rear opening that fits an included rubber grommet, obviating the need for heatshrink. 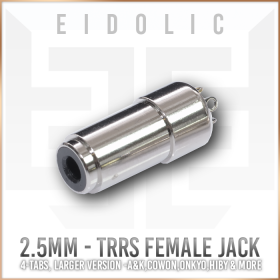 All the inner barrel surfaces are anodized, preventing shorts, and the contact tabs were optimized to easily take up solder with low heat. The engineering plastic used for insulation can withstand extended applications of intense heat without breaking down & losing form or disrupting the integrity of the signal connection. 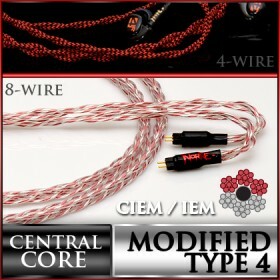 The contacts are widely spaced so that any cable design can be amply accommodated. 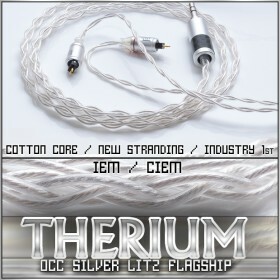 The needs of the production cable technician are the foremost concern. 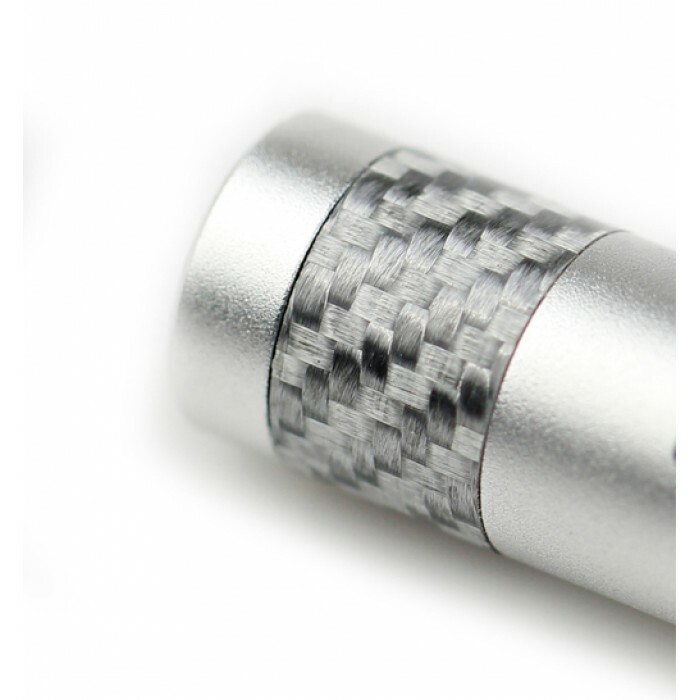 The nonconductive aluminum barrel provides ample shielding for the signal wires and the copper alloy plug chassis is the best blend of rigidity and conductivity. 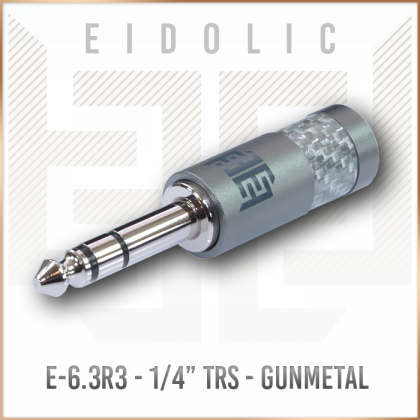 The connector’s heavy layer of rhodium plating endures relentless cycles of connection/disconnection without losing plating to abrasion; rhodium is prized for its combination of conductivity and hardness.